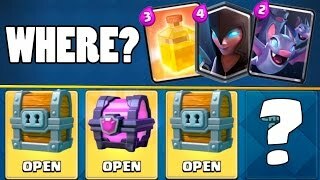 Most people have not opened all the chests in Clash Royale but if you want to see all the chests being opened then click the video down below. Have you heard this new hilarious Clash Royale theme song. On March 2nd Clash Royale had been released globally. 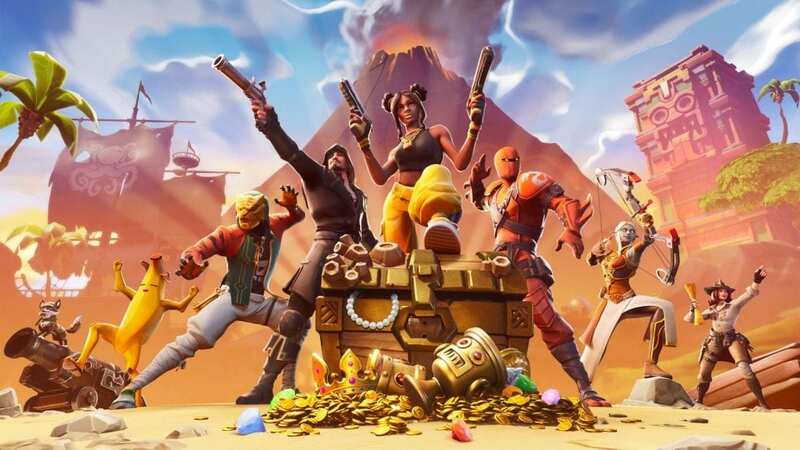 So to celebrate they put special a special offer on the Prince, Baby Dragon, Mini P.E.K.K.A and the Valkyrie. They also made a Video called “Back In My Day.” The video is down below. The New Heal Spell Draft Challenge Coming! Clash Royale is my favorite game. Do any of play Clash Royale? If you do, feel free to comment what arena you are on. I used to be on Builders Workshop but I dropped back down to Spell Valley. My favorite card right now is the Minion Horde. I have no legendaries, but the legendaries that I really want are Log, Sparky and Princess. On my two other accounts that I share with my twin brother, we are on Arena 1. Make sure you join our clan, its called Epic Clashers, and there are about 9 people and our logo is a red P.E.K.K.A. the best part about our clan (besides that we are awesome) is that the required number of trophies is zero so beginners can afford to join!! Thanks for reading this post, stay tuned for more posts about Clash Royale. And f you want to see the chests you are going to get from battle check out the website http://statsroyale.com/. Don’t forget to comment! Hi, my name is Vedaant I am 9 years old. I have a twin brother. My favorite foods are pizza, hot dogs and dessert. My favorite sport is Cricket. Some of the games on my iPad are Clash Of Clans, Flippy Bottle Extreme, Minecraft and Clash Royale, but my top favorite game is Clash Royale. My favorite foods are pizza and hot dogs, I mean who doesn’t like pizza and hot dogs? My favorite dessert are hot fudge brownie sundaes. A hot fudge brownie sundae has a warm brownie, vanilla ice cream, and Hershey’s chocolate sauce, or whipped cream. My Favorite sport is cricket. Cricket was made in England and is kind of like baseball. My dad introduced me to cricket, he also taught me most of the rules of cricket. My favorite game is Clash Royale, it is probably the most popular iPad game right now. It is a game about strategy.